My mother is not only a great parent, but she's a wonderful teacher, who taught me a lot of what I know today. Growing up, she always had an ingenious hack or shortcut to get things done faster and more efficiently. Even today, I still pick up some new tricks from her, and it never ceases to impress me. 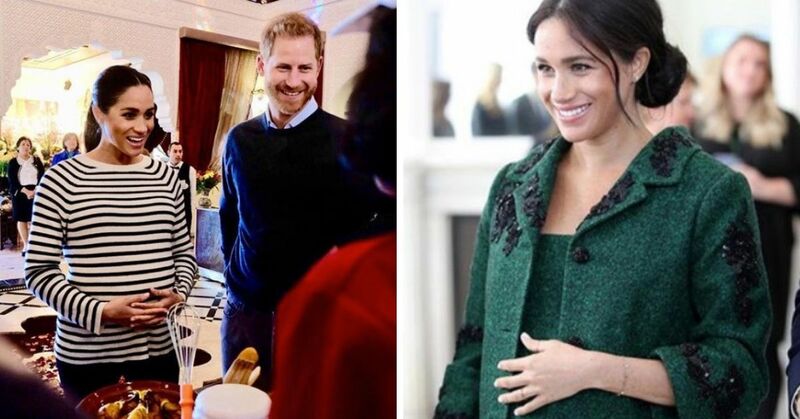 While she knows a whole lot about many things, she doesn't know it all. 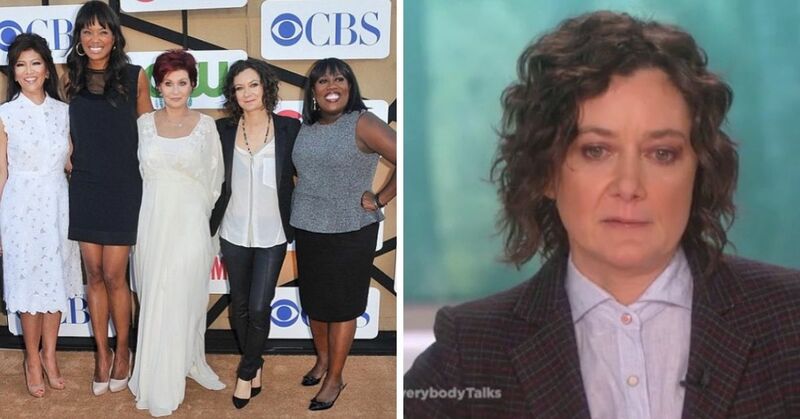 I mean, she'd be superhuman if she did. 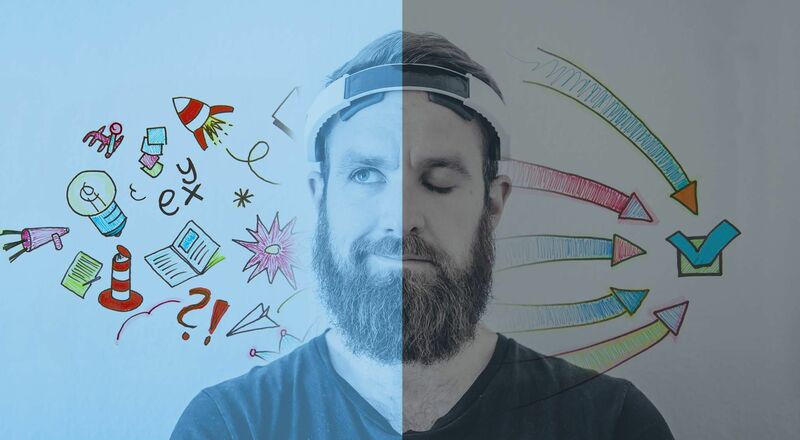 As I got older, I learned a bunch of new tricks for getting daily tasks done that mom never taught me, and I bet yours did not either. Trying to push thread into the eye of a needle is one of the most frustrating things you can ever do. It's even worse for my fellow poor-sighted folks. For as long as I can remember, my mom would just wet the tip of the thread so it can easily glide into the needle, but she'd still miss a couple times before it works. 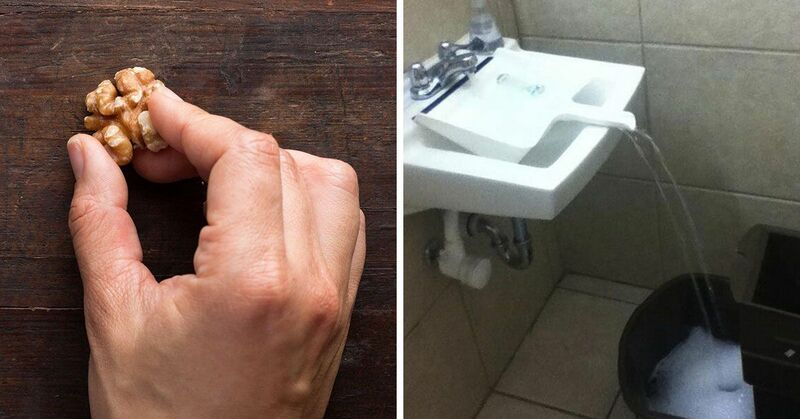 Turns out, there's a much easier way to get the job done. 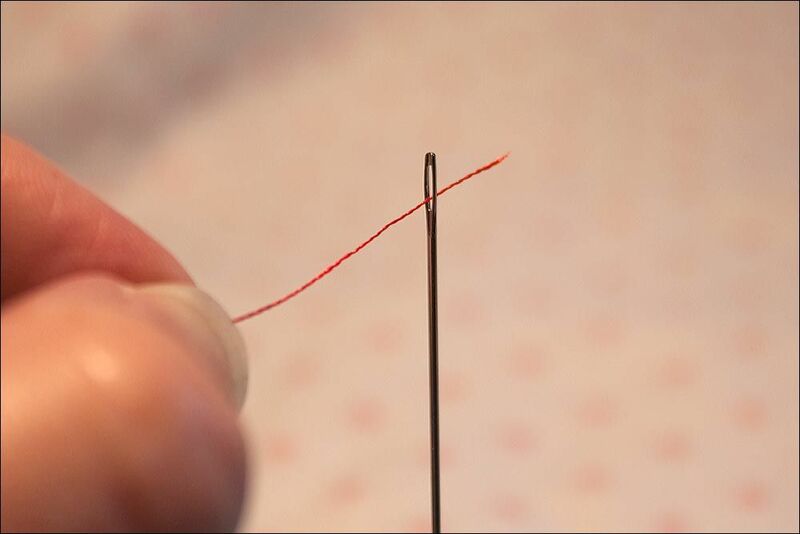 All you have to do is lay the thread on your palm or another surface, then press the eye of the needle against the center of the thread and twist it until you see a long loop pull through. Grilled fish is one of the healthiest and easiest meals you can have, but that's if there's much left of the flesh after you try to get it off the barbecue. Sure, spraying or brushing cooking oil on the grill could help, but there's a much better way to go about it. Simply place a couple of slices of lemon or lime closely together on the grill, then place the fish on top. If you're baking it in the oven, just line the bottom of the foil or pan with the citrus slices, and set it at the same temperature the recipe calls for. 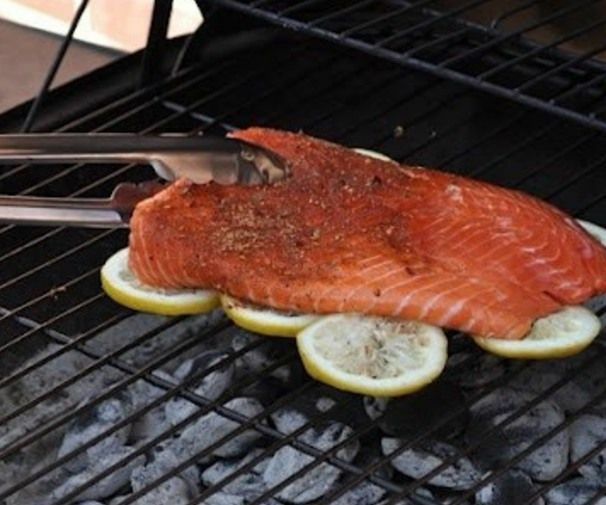 The citrus bed will protect the fish from the intense direct heat, while adding that extra punch of flavor. Also, you won't have to do too much cleaning afterwards! Holding a nail steady with your non-dominant hand so you can hammer it into a surface is not an easy task. If you a lot of DIY around your home, then here's a crucial tip you can use to make your job easier and protect your fingers. 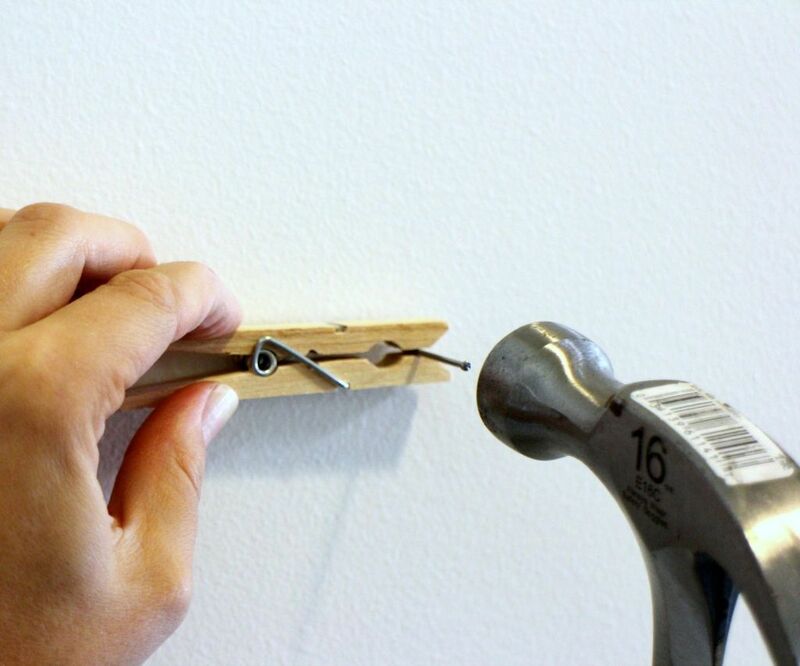 Just use a clothespin to hold the tiny nail in place while you hammer away. You could also use a pair of needlenose pliers to steady the nail, but not everyone has those lying around. I'm actually really surprised that no one in my family has thought of this really simple trick before. We always had weekly pasta dinners when I was growing up, so nowadays I do the same for my family. I always discard the pasta water as soon as the noodles are done cooking because that's what I was told to do. Well, apparently, that's a big mistake. 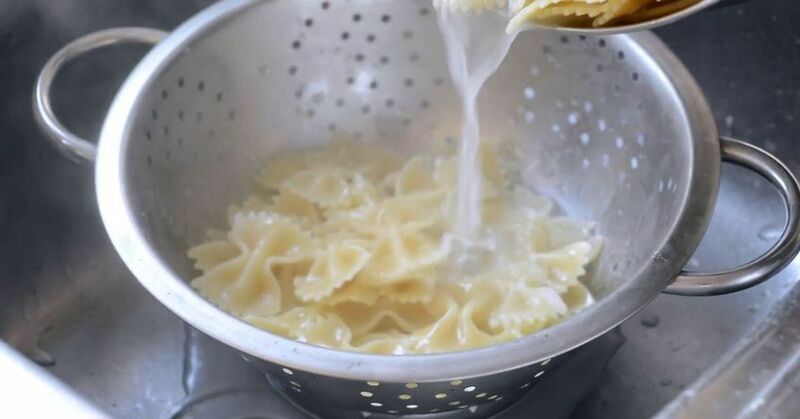 If you've been draining your pasta at the sink too, you should stop right now because that water is just the thing you need to elevate your dish to a whole new level. The starchy liquid is an emulsifier, which helps bind the oil and water in your sauce and thicken it a bit, creating the perfect consistency. 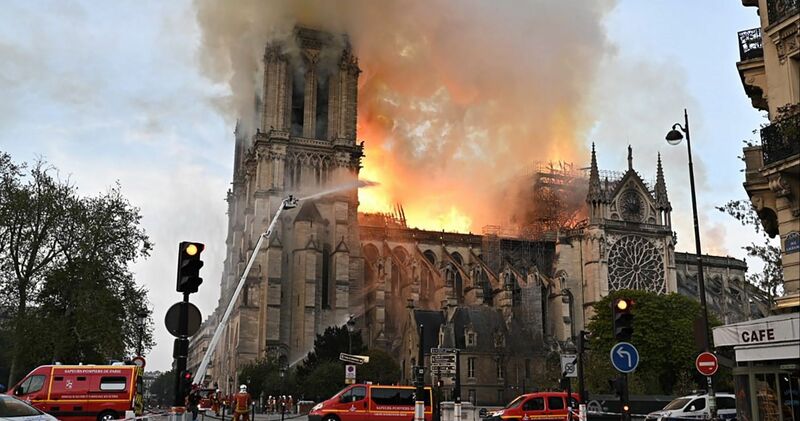 I love spending summer evenings sitting around a campfire with my family or friends, but sometimes it's really difficult to get a fire going. While you can use just about anything to kindle a fire, depending on where you are, you may not have access to the right supplies. This is where one of America's favorite snacks come in. 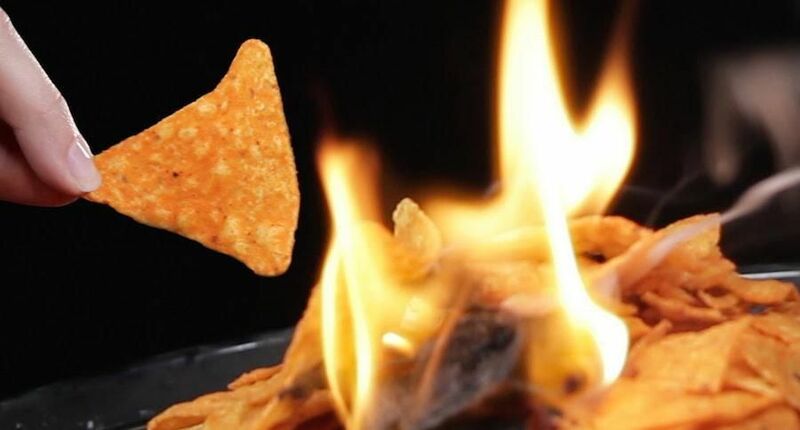 According to one Reddit user, Doritos or any other chips make great fire starters. 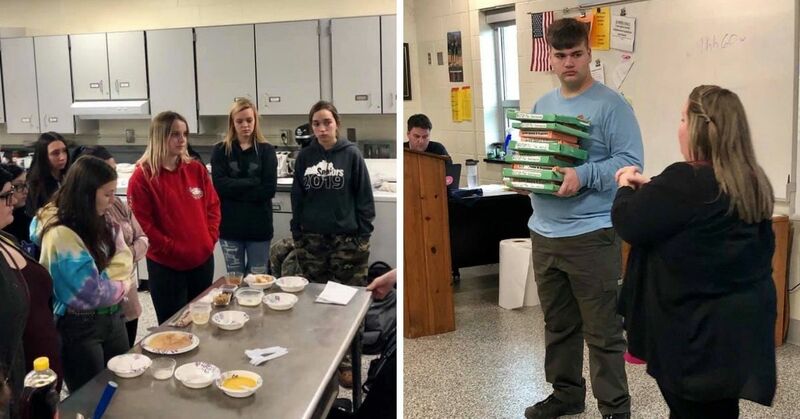 "All kind of chips work for that. 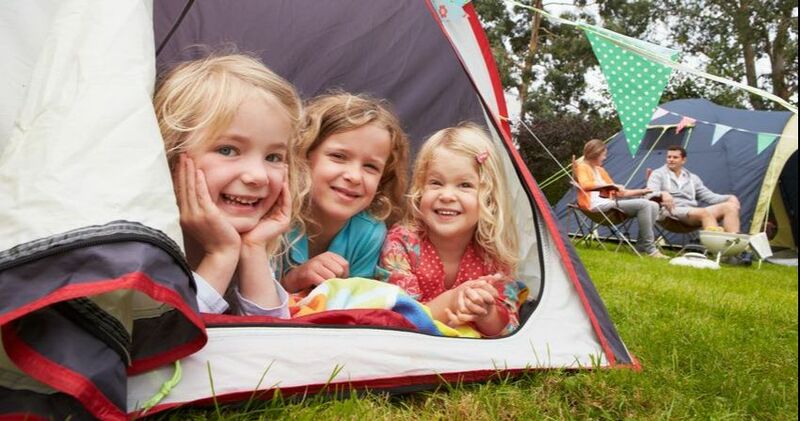 Works as well as birch bark for starting a fire in a hurry," wrote user imsabbel. If you think about it, its basically pure hydrocarbons (which burn) soaked in fat (which burns)." I can't even begin to count how many times I've had to throw away wrapping paper because it creased. 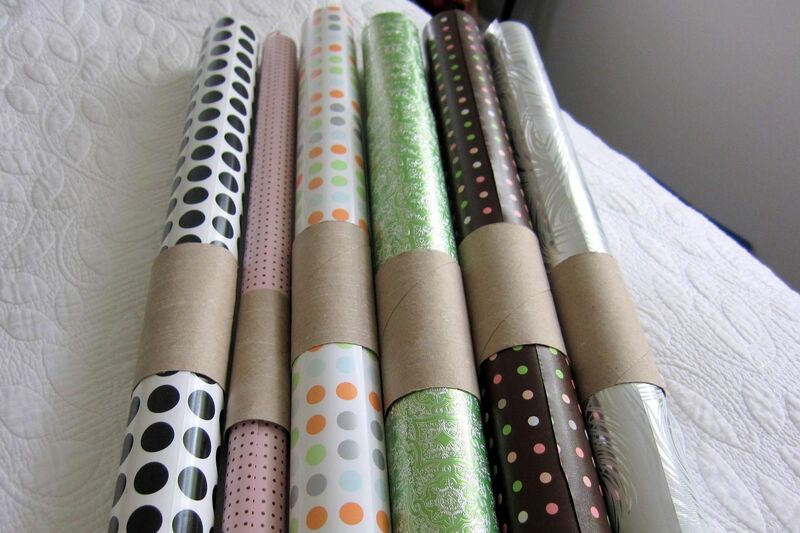 If you're experiencing the same problem, there's a very simple and cheap storage idea that will help your wrapping paper last until you need to use it next. Save your empty toilet paper rolls, then slit them lengthwise and wrap it around the middle of the roll of wrapping paper. Not only will the paper stay intact, you can actually store them horizontally to avoid the edges from fraying and ripping. It's really embarrassing to have the zipper of your pants come undone while you're in public. If you're lucky someone will point it out so you can fix it, but there have been many instances in which no one says a thing. You can make sure that your fly always stays closed with this trick. If your zipper can't stay up, then either your pants are too tight or the teeth need replacing. But you can use a key ring for a temporary fix. 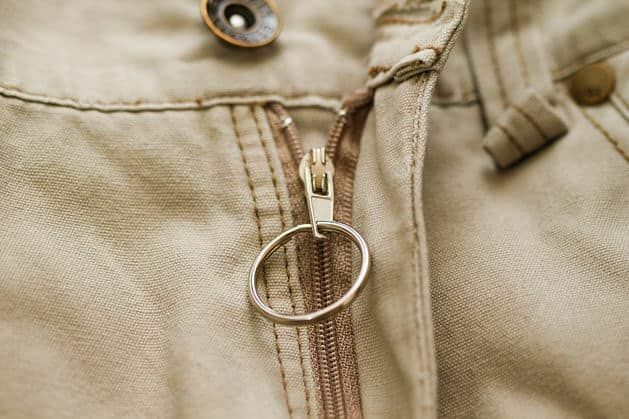 Slip the ring into the zipper pull, then when you pull it up, place the ring over the pant's button. For a little bit of flexibility, you can use a rubber band instead of a key ring, but keep in mind that it won't be nearly as sturdy. 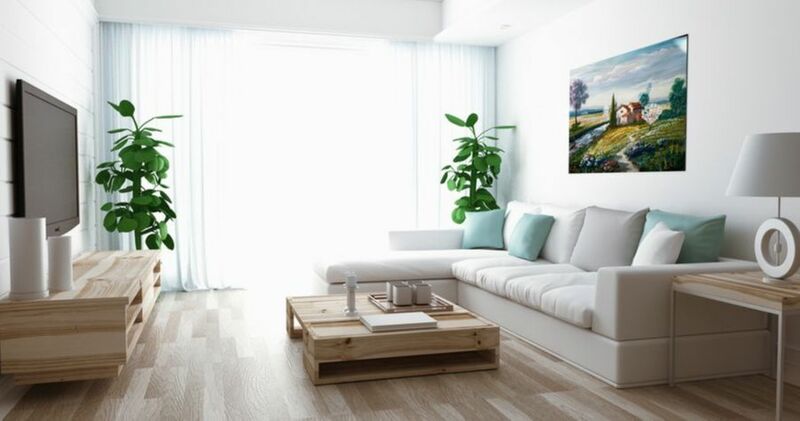 I have come across many tips for fixing scratches on wooden furniture, from mixing olive oil and lemon juice to using cotton swabs and coffee grounds. Depending on the severity of the scratch, these do work, but there's one bizarre trick that's going around online and it trumps them all. I was very skeptical because it surely can't be that easy, but you can repair minor imperfections on wooden furniture using nuts. 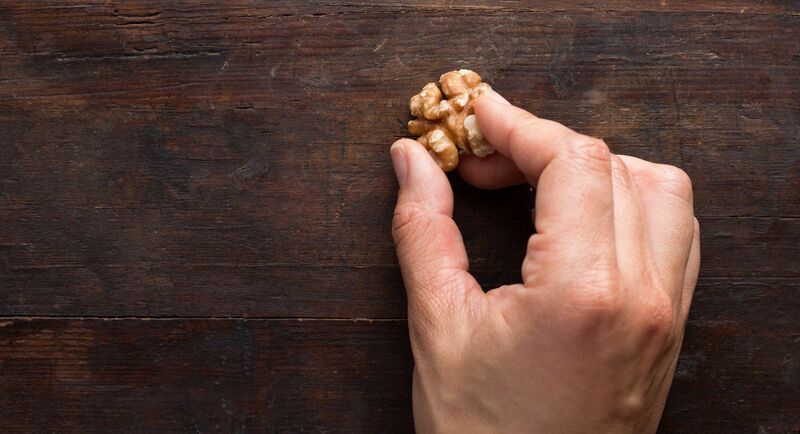 No, really, walnuts and pecans apparently work wonders. Just break a piece in half and rub it on the affected areas. The oils in the nuts will help darken the scratches. If you've been cutting cherry tomatoes individually, then you probably have a lot of time to spare. I can't be bothered to even try, so I usually just toss whole into my salads or pasta dishes, but since I learned this trick, that has changed. 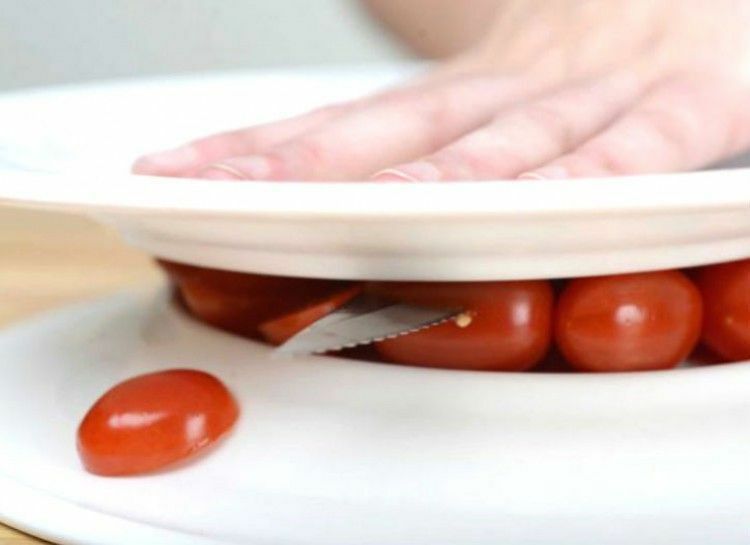 To get evenly sliced cherry tomatoes, just place them in between two plates (the bottom plate should be facing down and the top facing up), then press one hand firmly on the top plate before slicing through with a sharp knife. You can use the same trick to slice grapes before adding them to a fruit salad. Doing laundry is already such a hassle, so the last thing I really need is to have to peel clothes away from each other. My family wears a fleece clothes and workout gear, all of which produce insane amounts of static that dryer sheets only minimize a little. If you're dealing with the same issue, there's a product in your kitchen that you can use to put an end to it. Tinfoil is a great alternative to dryer sheets. It can help you get rid of static while saving you time and money. 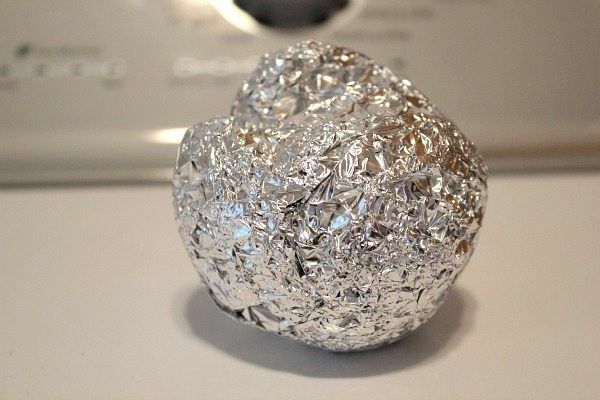 Crumple two to three sheets of foil into a ball and throw it in the dryer with your clothes and you're all set. P.S. you can use the same ball for up to a year, so you don't have to worry about wasting your roll of foil. There are dozens of methods you can use to get rid of pen and permanent marker stains from your carpets or clothes, like applying hairspray or even club soda to the affected area. But for those extremely tough stains, there's a less messy way to remove them, and you only need one product. Apply WD-40 spray directly on the stain and let it sit for a few minutes. Wipe the stain with warm soapy water and a sponge, then let it dry. 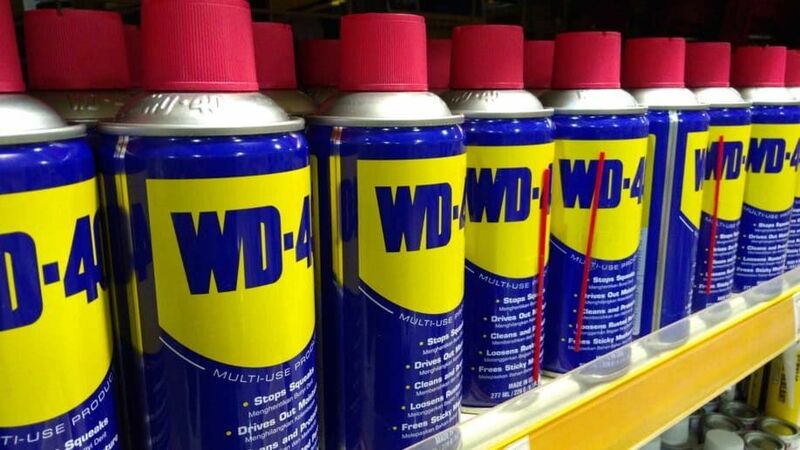 WD-40 also comes in handy when you need to clean up wine, blood, and food stains. One of the products we use the most at home is Vaseline. There isn't a day that goes by without me using the jelly to moisturize my lips, remove a stuck ring, or polish shoes. 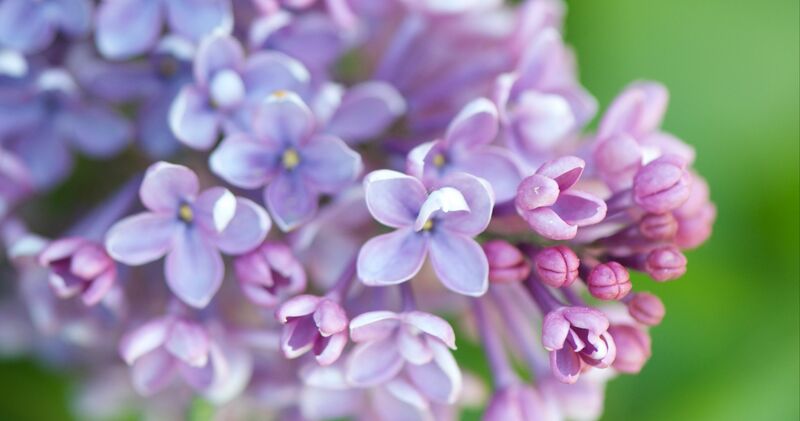 But did you know that it does more than just keep your shoes looking shiny and new? Not only will petroleum jelly soften the leather, so you can wear the shoes comfortably, you can only use it to make the pair waterproof. 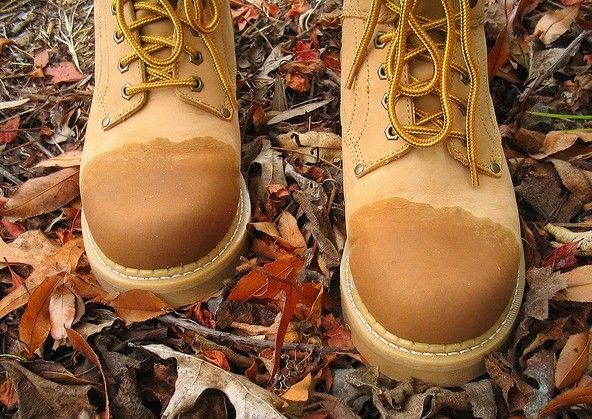 If you have leaky leather footwear, just rub some of the product into all the seams and place it in a 300-degree oven for an hour to seal it, according to Cracked.com. I love keeping an herb garden. Using fresh herbs I grew all on my own in my cooking takes every dish to whole new level. All is usually well until I have to start worrying about storing the excess at the end of growing season. Herbs can easily wilt and rot in the fridge, and when you freeze them, they lose their freshness and taste. Thankfully, there are a few ways to preserve your herbs so your hard work isn't wasted. Use an ice cube tray to help you store small batches of herbs. After washing the leaves and sprigs, pat them dry and place them in ice cube trays, and cover them in olive oil or melted butter. Cover with saran wrap and freeze until you need it next. Just pull out as many as you'd like and add it to your recipe. Depending on what you're cooking, you can thaw them out first. 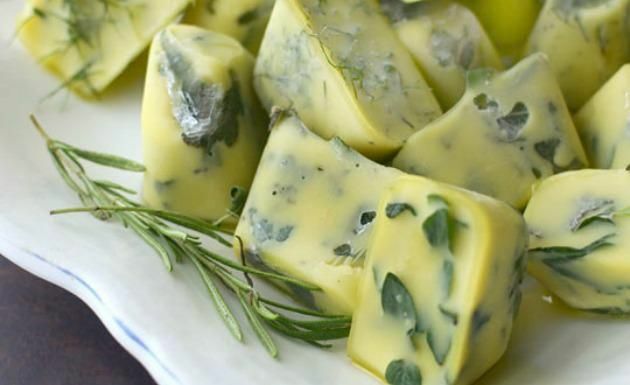 These little herb cubes can be stored for up to nine months without loss of flavor. Aside from the kitchen, all the other sinks in my house are small, so large containers never fit in them. It used to be such a hassle to have to use a smaller container to transfer water into a bucket, until I came across a brilliant solution. Turns out, dustpans aren't just for picking up dirt. Whenever you need to fill up a large container, place a dustpan in the sink, and a bucket beneath it. The handle will help the water easily flow from the sink and fill up the bucket. Brushing will prevent odor-causing bacteria from thriving in your mouth, but the sulfur-rich foods we eat throughout the day will stink up our breath. Chewing gum will only provide a temporary fix, so for a better solution you should try chewing on herbs instead. Notice how restaurants always garnish their dishes with herbs like parsley, mint, and cilantro? Well, it's actually not just for aesthetics. Herbs are effective in removing bad breath caused by the sulfur in certain foods. 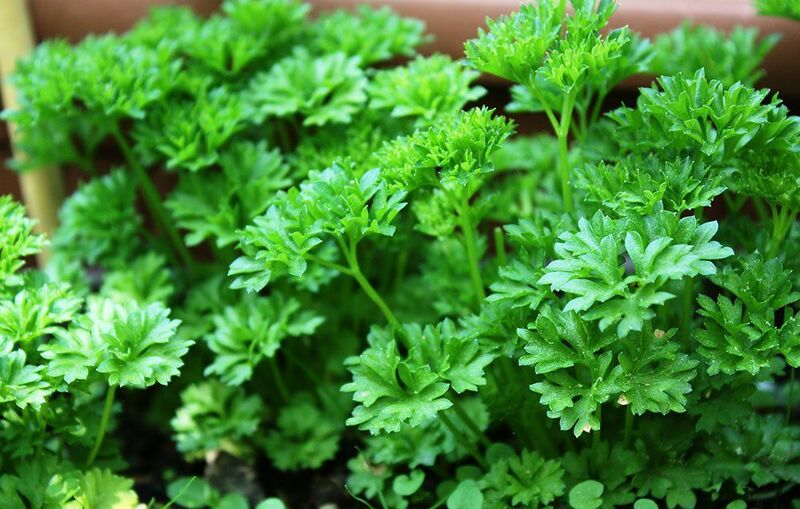 Just chew on mint leaves or a sprig of parsley and you'll notice a big difference. 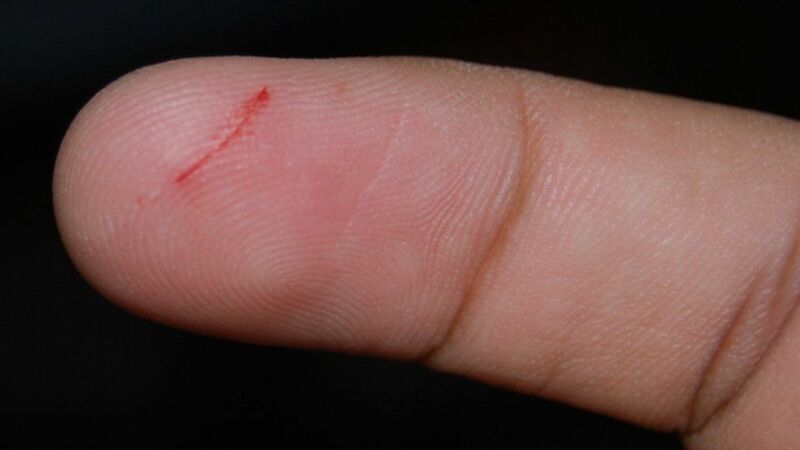 For a tiny nick that barely bleeds, a paper cut can be surprisingly painful. The reason why these small cuts hurt so much is because there isn't enough blood to form a clot that heals the wound. 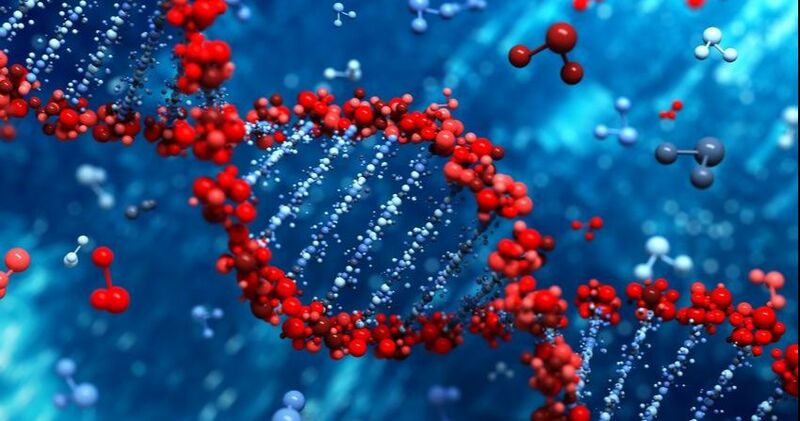 The absence of blood means that the wound stays open and irritated. Luckily, there's something many of us carry with us everywhere we go that can bring relief. Next time you get a paper cut, just dab some lip balm on it and it will soothe the wound. The wax in the balm will seal the cut and protect it from elements like air, so the pain and irritation will subside. Is there a trick you swear by that mom never taught you?